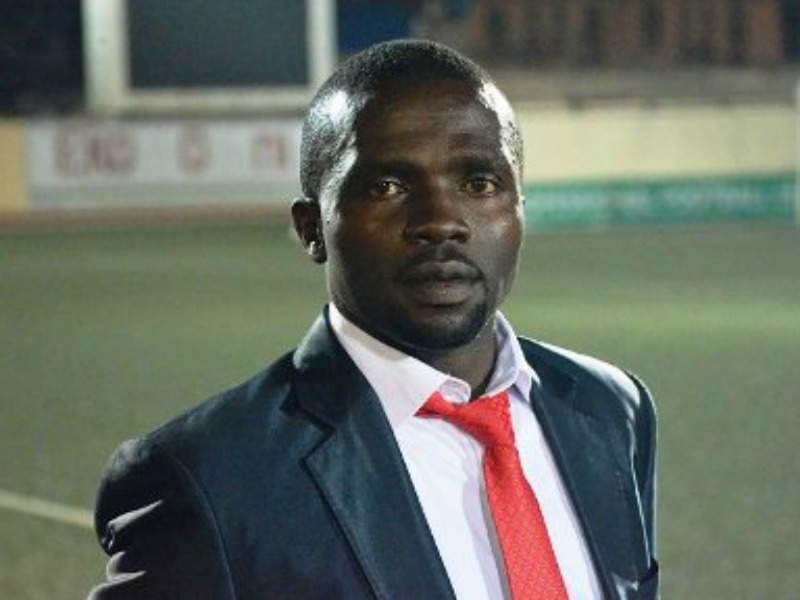 Head Coach of MFM FC Fidelis Ilechukwu has revealed that advance scouting reports from his assistants were instrumental in his team’s come from behind victory over Niger Tornadoes on Sunday. The Olukoya Boys became the first team since Wikki Tourists beat Rangers 4-2 in 2015 to rally from a two-goal deficit to win a match in the Nigeria Professional Football League (NPFL) when they dispatched Tornadoes 3-2 at the Agege Stadium on Matchday 8. Goals from Peter Abashiya and Jonathan Osondu put Tornadoes two goals up inside ten minutes but the home side rallied through strikes from Abisoye Olawale in the 45th minute, Ohanu Michael in the 52nd minute and a sweetly struck winner from Chuks Kenedinum in the third minute of second-half added time to come from the dead and seal a famous victory. Although understandably delighted by his team’s performance, Ilechukwu conceded that his team wasn’t necessarily the better side and revealed that the turnaround in the second half was facilitated by information gleaned from scouting opposition teams ahead of playing them which helps MFM make tailored tactical adjustments before and during games. “We won today does not mean that we are the best; there’s a lot of lapses. I would be lying if I said we were the best [and] we are not the best team in the NPFL [either] but the truth is that we have a game plan,” he said. With 15 points from seven matches and five points clear of their nearest challengers in Group A of the abridged 2018/2019 league, MFM are certainly doing more that surviving and after leading the team to a second place finish in their second season in the top-flight there is already talk of MFM springing another surprise this season. Ilechukwu would however not be drawn on being title contenders and after losing eight members of his first team to other clubs in the close season, the MFM gaffer says avoiding relegation is his main target for the season.